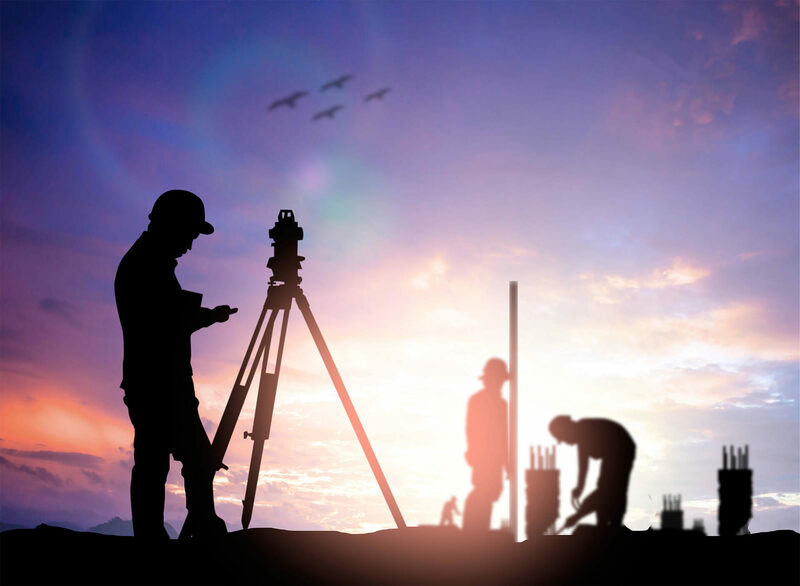 Setting high standards that continue to lead the industry, we provide a full a range of civil engineering, mapping, planning, and construction services—working with both private and public clients to provide technical expertise and responsive solutions throughout the western United States. dk Engineering is known to achieve solutions for medium to large-scale projects that are both functional and economical—possessing a 360-degree understanding from a developer’s perspective while recognizing and respecting public agencies’ needs. Our ability to bridge these two sometimes competing viewpoints enables dk Engineering to satisfy the requirements of all parties – on schedule and within budget. dk Engineering is committed to helping the environment and doing our part in preserving the earth’s natural resources and reducing pollution. 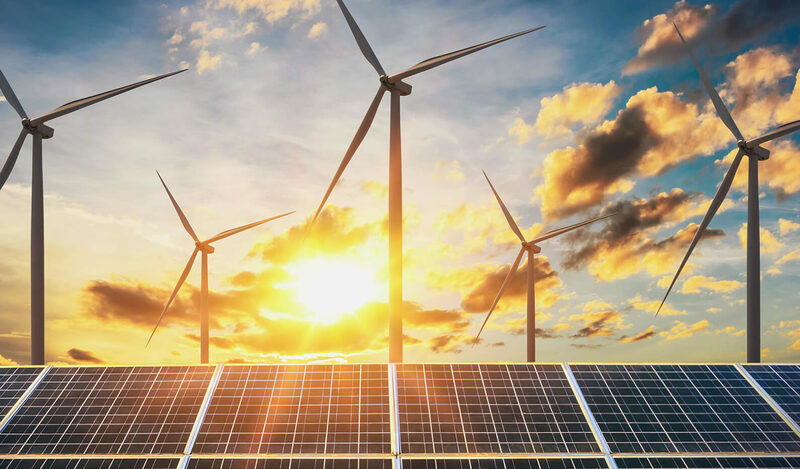 We understand that our future is dependent upon renewable energies and we are extremely supportive and proud to be associated with our clients and consultants who are making this happen. dk Engineering is sensitive to timing and budget constraints and we are constantly looking for creative and innovative solutions in providing our services. We look forward to serving our clients in an environmentally responsible way. Construction services is the implementation arm of dk Engineering, providing hands-on support to see your project seamlessly through to completion. Because we are already attuned to your project’s intricacies, dk Engineering is ideally situated to serve as your construction partner, as well. 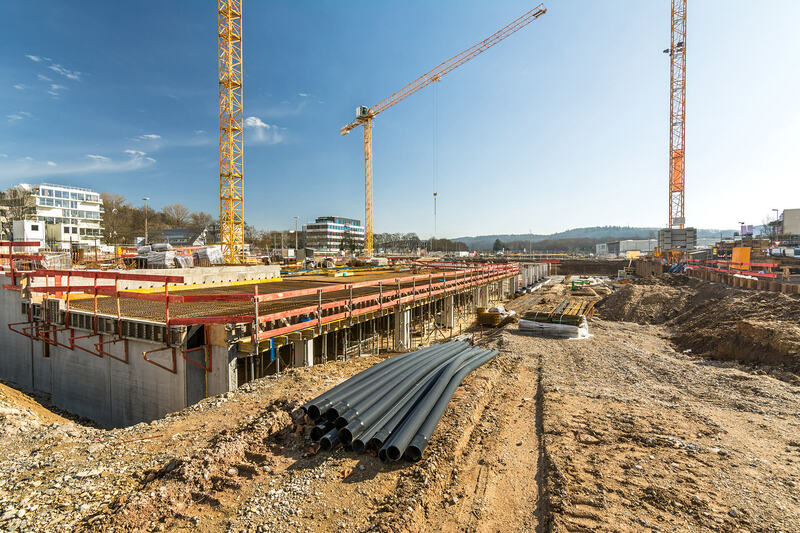 Depending on your needs and resources, dk Engineering is available to undertake all or any part of bidding, documentation or construction management. Clients turn to dk Engineering as an extension of their construction team. As with all dk Engineering services, our approach combines precision and creativity, technical expertise, responsive solutions, and ground-breaking commitment to service. dk Engineering adeptly navigates today’s environment of ever-changing regulations, providing solidly buildable solutions for a variety of public and private enterprises. We make clients’ ideas work by applying sound engineering principles while preserving the original design intent. Our goal – always – is to achieve solutions that are at once functional and economical. Utilizing our trademark innovation, technology and long-standing agency relationships, dk Engineering matches our problem-solving resources with your project’s design needs. dk Engineering uses drone technology, or Unmanned Aerial Vehicles (UAV), to offer greater versatility for our Planning, Surveying, Mapping, and Engineering Services. Drones provide alternative ways to collect highly accurate data for high resolution photographs, mapping, 2D ortho, 3D models, videos and more. We provide ground and quality control to offer the most accurate results which many other drone pilots cannot guarantee. 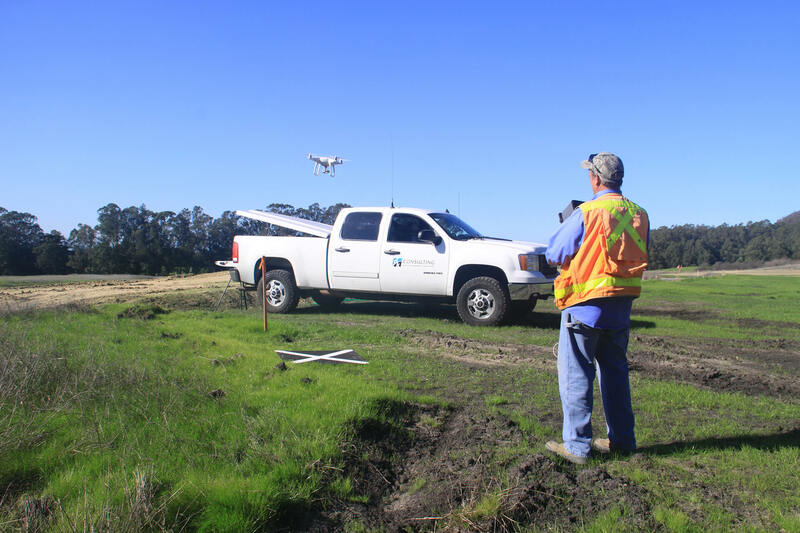 Our FAA Licensed Pilots operate our drones to improve quality, efficiency, and safety of assessments while reducing environmental impact and enhancing our customer’s experience. dk Engineering is able to provide modeling services that includes showing proposed grading, proposed improvements, planned landscaping, architecture files from Architects, and other features of interest to deliver a model of the proposed project useful in meeting with Cities, Agencies, and other Consultants. The real-world model is an accurate way to visual your proposed project. 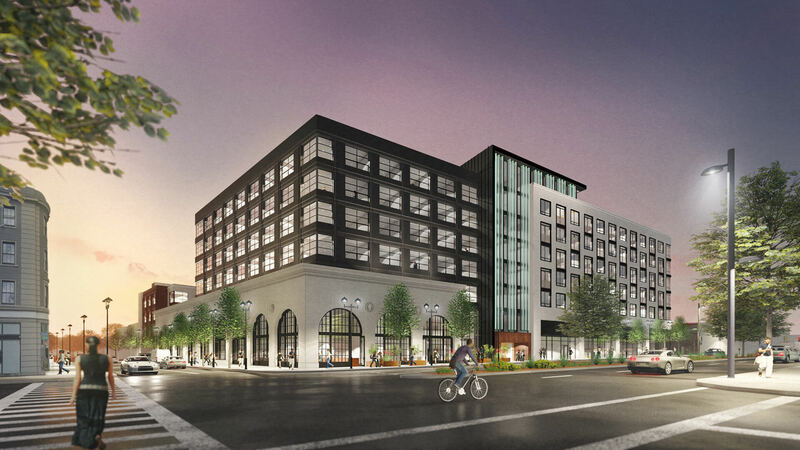 Planning is an art that requires balancing the developer’s vision with the site’s assets and constraints, financial goals with community enhancement responsibilities. 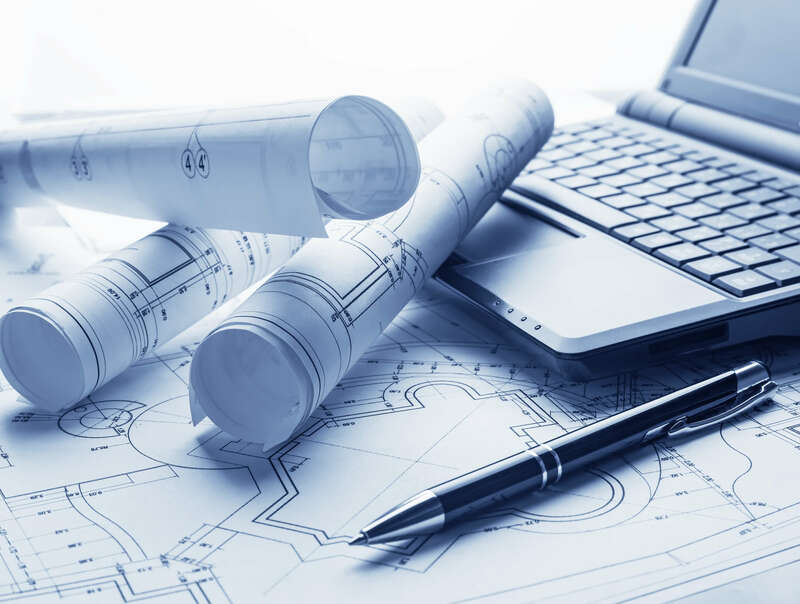 dk Engineering offers comprehensive planning services, providing creative, customized planning solutions for projects of all sizes in both the private and public sectors. We approach every project with freshness. Whether planning a new community or revitalizing an existing one, a proper sense of place is essential. We envision your project in its entirety, giving you a viable game plan for a solution that’s real, buildable, and economically feasible. 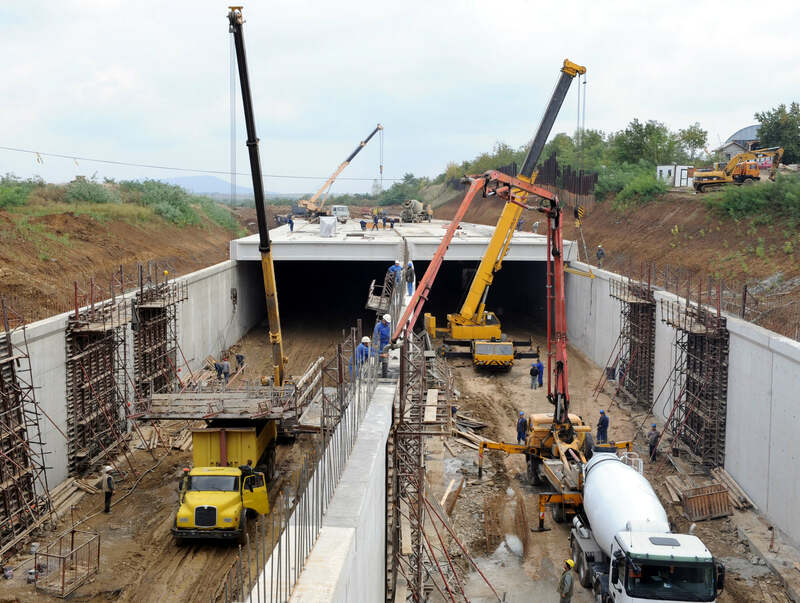 When it comes to our infrastructure services, much of our work occurs at or below ground level, forming the basis of clients’ transportation, water resources and land development projects. Our staff works with public clients such as cities, towns, redevelopment agencies, utilities and sanitary districts. We have also designed extensive public roadway, sanitary sewer and storm drain improvements as part of our land development projects for private clients. dk Engineering approaches land development by putting ourselves in the client’s shoes and thinking like a developer. 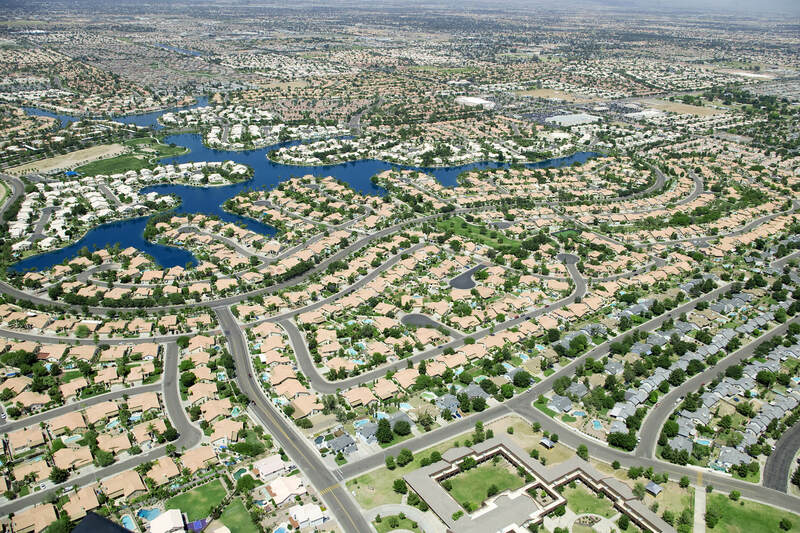 Our ability to visualize a successful community or commercial center rising from the land form is a rare and highly specialized skill. From the outset, we help you identify your project’s environmental, technical, and political constraints and opportunities. Our seasoned team of professionals adds significant value at every step – from conceptualization to capitalization, through the web of entitlement processing and permitting, throughout implementation, and ultimately, success. Precise spatial information is the essential building block for successful building projects. dk Engineering employs the most advanced technologies and techniques to provide vital information needed for a variety of planning, engineering and construction applications. dk Engineering provides expert mapping and surveying during all phases of construction. Our vast experience with a diverse range of projects ensures that your information requirements will be understood and successfully resolved. dk Engineering has been pivotal in the design and approval process for our Camino Pablo Annexation project. From the simplest of tasks to detailed comprehensive designs, Andy and his team consistently go above and beyond what is expected. I look forward to working with dk for many years to come and recommend them without hesitation. President - JBT Property Management Company Inc. In my eight years with Signature we have relied on dk as a go-to member of our team. We always appreciate their attentiveness to our projects, combined with their expertise in all matters. The entire team is a pleasure to work with and we always feel that they are fully invested with us as a partner. Senior Project Manager - Signature Development Group, Inc.
I’ve worked with dk on multiple projects, ranging from a single-family home subdivision with complex grading, to infill podium construction. I can always trust their professionalism, adaptability to changing project parameters, and ability to deliver when I really need them. I doubt that Harvard Business School could come up with a BETTER business case study to demonstrate team problem solving of the highest degree THAN what was displayed in the afternoon meeting. Thank you to the dk Team. Andy and the team at dk are tremendously talented and a pleasure to work with. They engage with project design details at a granular level, work quickly and coordinate proactively with other consultants, and understand the Civil Engineer's key role in helping to manage agency relationships through the entitlement, permitting, and construction processes.